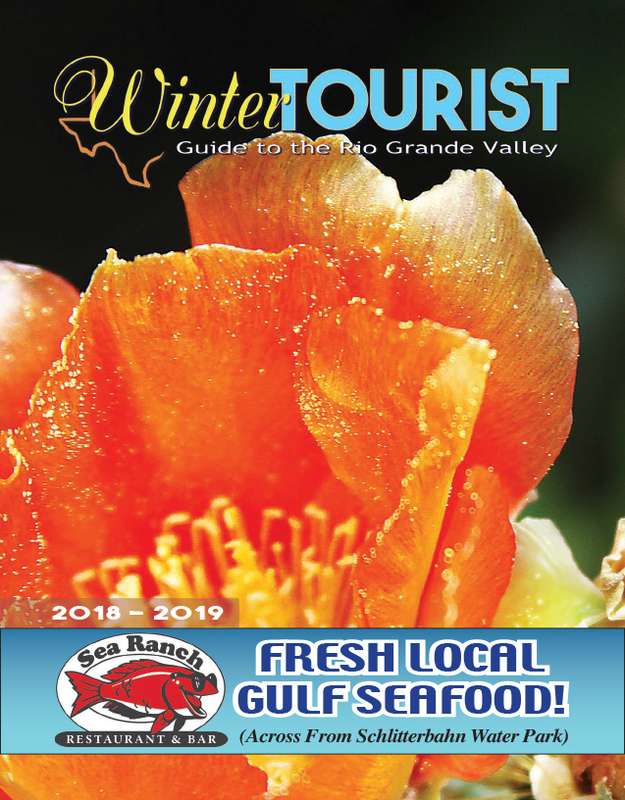 Those visiting and frolicking through the Port Isabel Historical Museum may encounter a new addition in the form of a Hackberry tree. 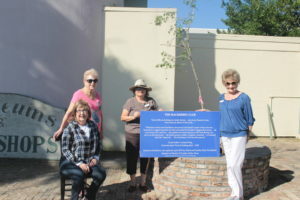 On Wednesday, April 10, at exactly ten in the morning, four members of the Driftwood Garden Club convened upon the museum for the new addition. Mary Gorball, Corona Wolfe, Dolores Dubois, and Colleen May were the members present, and it was Gorball who conceived the idea. Garden Club and who volunteers with the museum, said she came across a local author Leonard King’s literary works, one of which is titled “Port of Drifting Men.” In that book, among the tales of the various kinds of people that came through Port Isabel and the places they came from, King mentions a Hackberry tree which turned into a Hackberry Club. 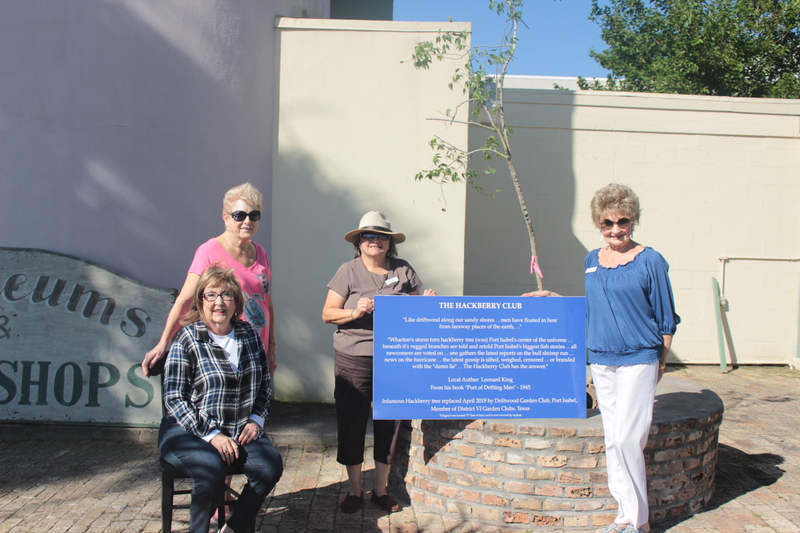 Gathering historical information through her volunteering and by way of coming across King’s work, Gorball thought, “We should put that Hackberry tree back and tell Leonard’s story.” With the Garden Club’s consent, the idea became a reality.